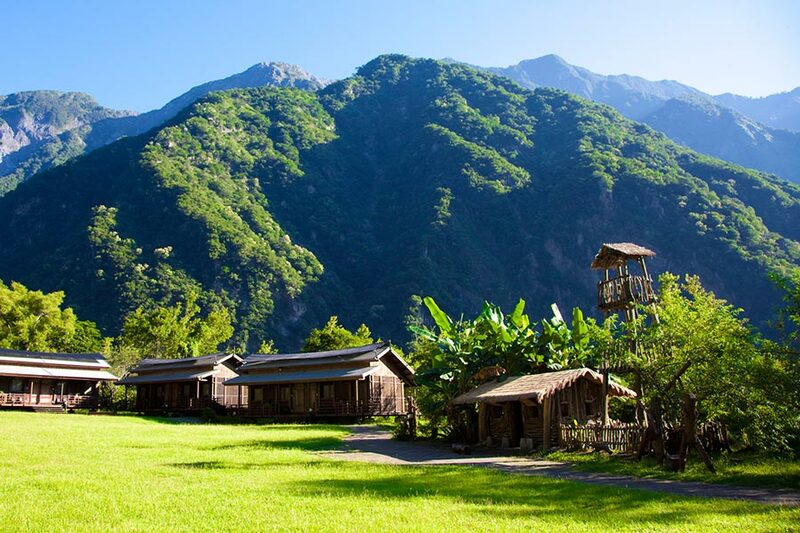 Located on an idyllic plateau in the midst of towering mountains, the Leader Village is a sustainable eco-retreat that offers easy access to all the natural splendour of the Taroko National Park, and accommodation that echoes the Taroko aboriginal culture. 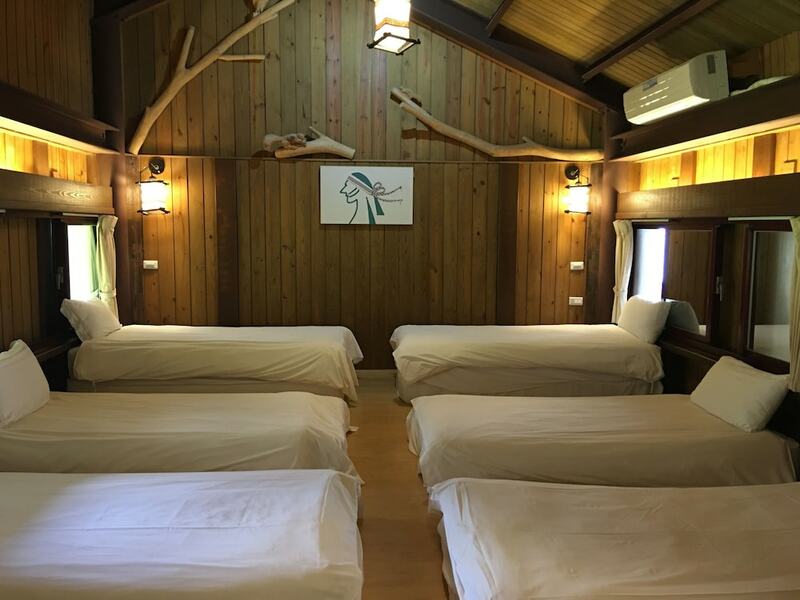 The resort comprises of individual, eco-friendly wooden cabins based on a traditional Tang Dynasty design – but the Leader Village's links with nature and the environment do not stop there, as the local aboriginal community are fully engaged with the venture. Village Taroko is located at 8 km of the Taroko entrance in Hualien. It is a hotel focused on the local aborigine features and the surroundings of the extraordinary natural cliffs. 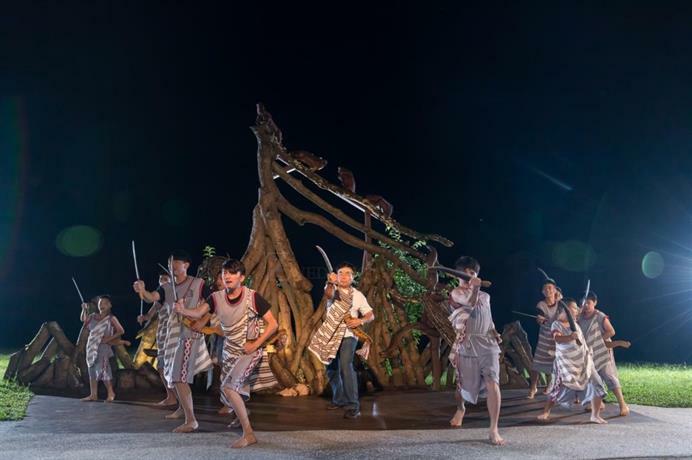 Village Taroko is a high quality“tribe” dwelling in the mountains of Hualien offering guests the absolute aborigine experience. Besides the distinguished cabins, Village Taroko offers conference room and hardware for over 100 guests. 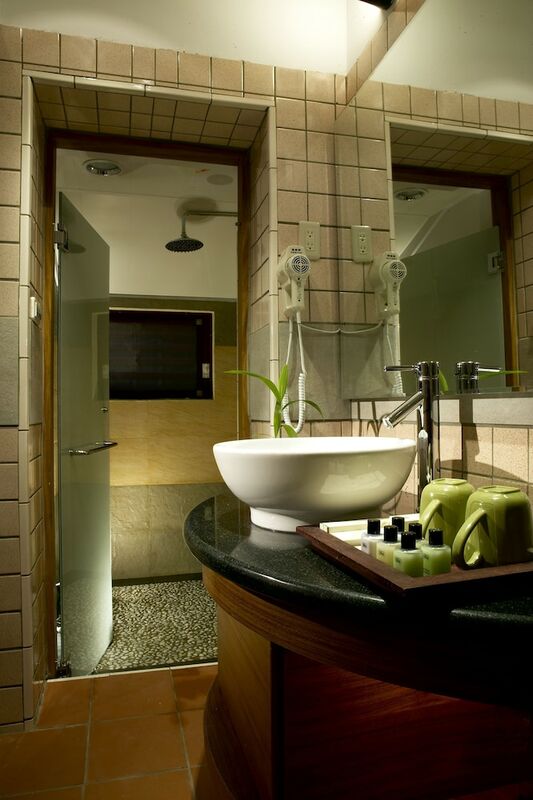 It's the finest in Hualien for any business conventions or education retreats. The hotel is bringing the best service and accommodation experience into the tribe. With a total local aborigine experience with the finest hotel service, this is a great chance to live the culture with modern facilities. Now with easy access, online booking your Hualien vacation with Village Taroko is safe and secure. 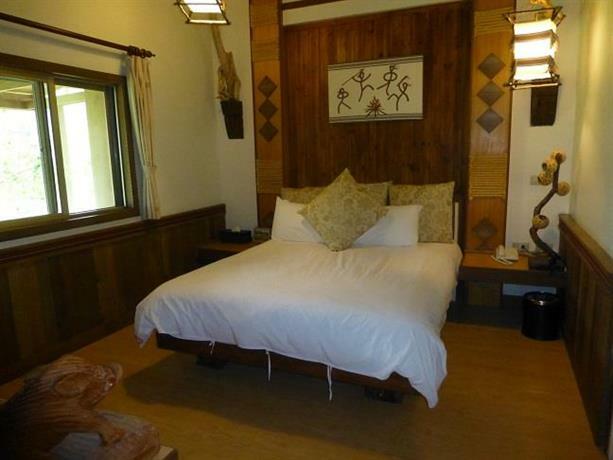 We provide three types of room for our guests to choose from, grand-view Taroko suite, grand-view tribal suite and grand-view chief suite. We have 28 rooms for grand-view Taroko suite with the room size of indoor surface area 19.836 square meters and 26.448 square meters including the outdoor balcony. Each room is equipped with two single beds (can accommodate 1-4 people; extra bedding will be needed if the number of guest is more than 2). There are 8 rooms for grand-view tribal suite with the room size of indoor surface area 33.06 square meters and 39.672 square meters including the outdoor balcony. 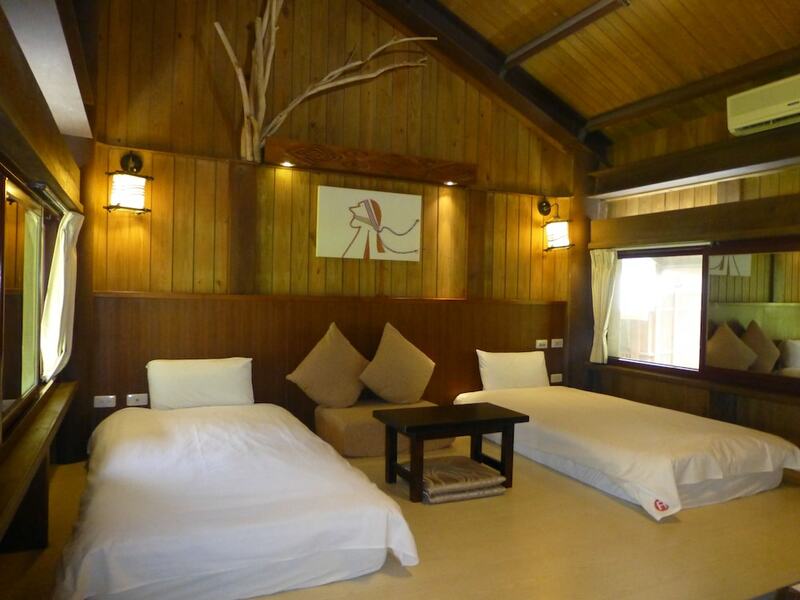 Each guest will have a single bed and the room is suitable for accommodating 6-8 people. Good for family and student group. We only have one room grand-view chief suite. Its indoor surface area is 49.59 square meters and 66.12 square meters including the outdoor balcony. 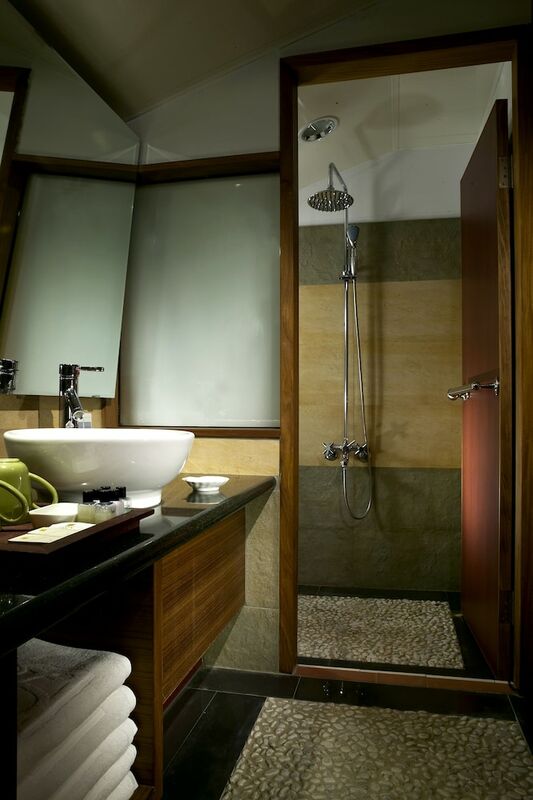 It includes a master bedroom and a living room with two sets of bathroom equipment. Master bedroom is equipped with one double bed and extra bedding can be set up in the living room to accommodate family and friends. Restaurant: provides breakfast, lunch, and dinner, local aborigine style cuisines. Conference Hall: conference or convention with equipments for business usage. Lobby: every 21:30 DIY classes and markets are open for guests to attend. Plaza: winter 20:00, summer 20:20 welcome celebration performances. Exhibition Room: aborigine artwork and artifacts in display. Closed every first and third Mondays of the month.